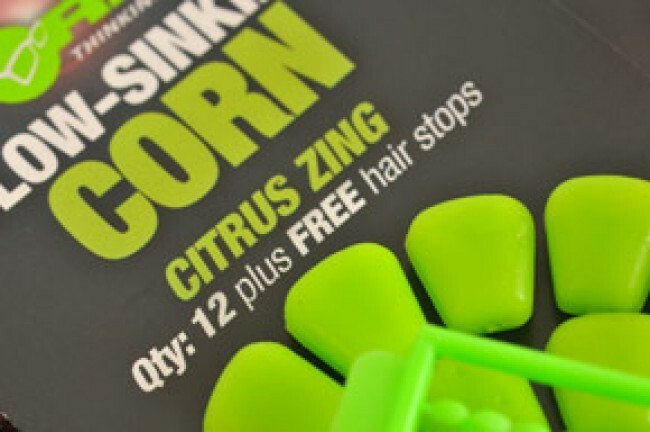 This Slow Sinking Corn is the perfect hook bait for fishing over particles, in solid bags or even on its own! Each grain has its flavour combination actually moulded into the plastic, rather than simply soaked in, which makes them quite different from other plastic products on the market. There are four flavour combinations available, IB, Banoffee, Citrus Zing and Fruity Squid. 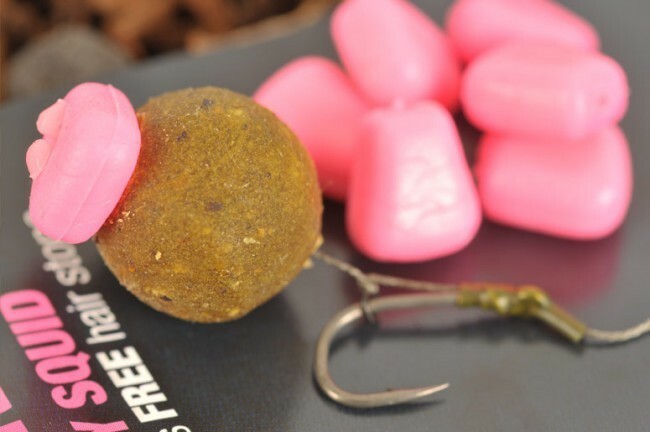 These are classic blends of flavours that the Korda team has been using for decades in some cases! 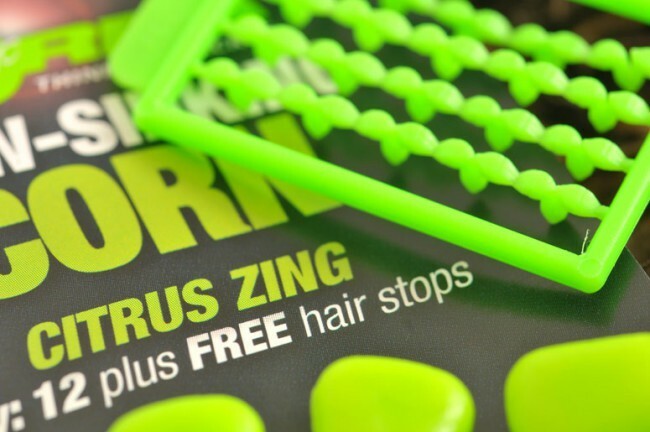 Each variant is a different colour, so you’re sure to find one that suits your angling in the range. 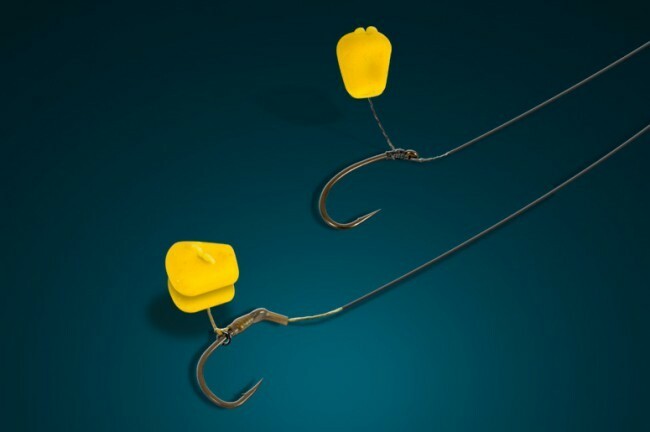 The buoyancy has been engineered so that the corn sinks ever so slowly, giving perfect presentation over light particles like natural corn, or groundbait and stick mix.